I recently interviewed Elissa Stein, American co author of the newly published book, Flow. the book is causing quite a stir on social media sites and in the press: I thought you might like to see the accompanying video. I will be reviewing the book soon in a new ‘reviews’ section so please send in your suggestions for good reads! Sounds like an enjoyable book to read. Do your review non-fiction too? Thanks for the comment, Anne. Yes, only non fiction is planned for this section but you never know! 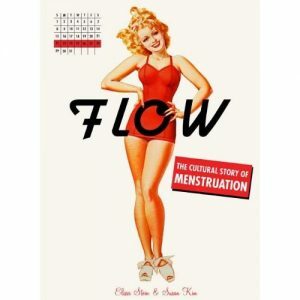 ‘Flow’ is definitely in the non fiction category! Do you have some publications in mind? Your own maybe? They’re self-published though. I don’t know if you do these too? Happy New Year. I wish you all the best with your work, happiness, and family this year.